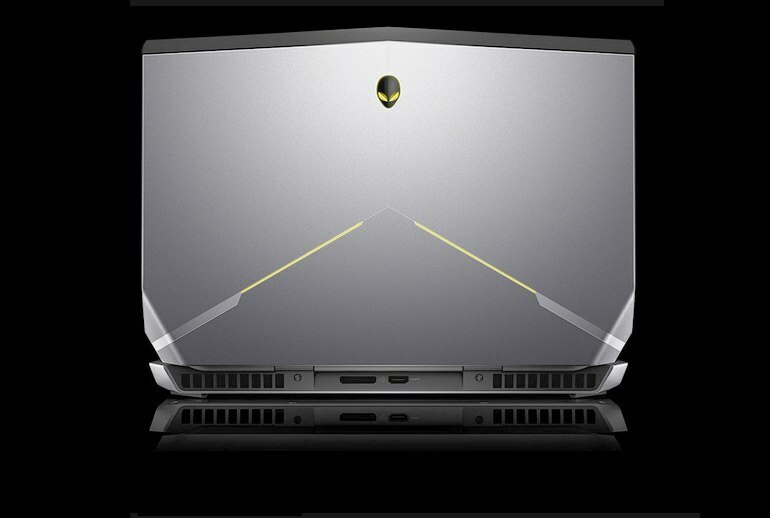 As far as gaming laptops go, the Alienware 15 is a great deal. 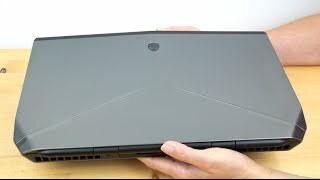 This is the thinnest and lightest Alienware 15 yet. The optional Graphics Amplifier means your machine is future-ready. Despite being more than 1 inch thick, it lacks an optical drive and could use better speakers. The base model is not the fastest cat in the family. This device runs hot so game on a table, not in your lap. As the middle child of the Alienware gaming laptop family, this 15-incher doesn't need to resort to pyrotechnics to get your attention--its reasonable price tag, new svelte shape and great performance should be enough to make you swoon. 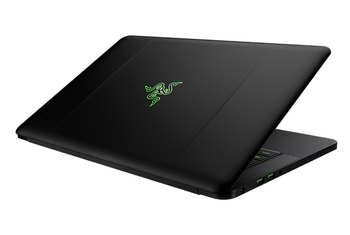 While you wouldn't want to game on this laptop while traveling, it is portable enough to bring to a LAN party. Plus, its compatibility with the optional Alienware Graphics Amplifier, which lets you swap in desktop-grade graphics cards, means you'll be able to game with this bad boy for years to come. 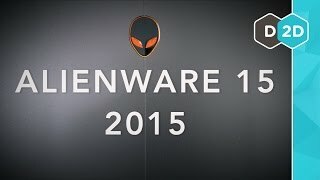 [G]iven how bulky the Alienware 15 is, we’re certain Dell could have afforded better built-in speakers and an optical drive for those gamers still using discs. Great: The laptop is suitable for both right and left-handed users because the waste heat is discharged from the back. The laptop is outfitted with Klipsch speakers, and the sound quality is excellent. 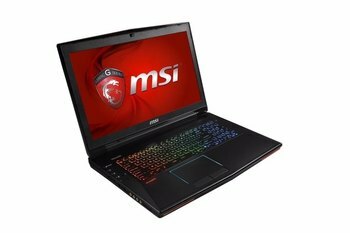 When gaming, the fans are audible but not as loud and high pitched as skinny gaming laptops on the market. And the performance you get for the price is tough to beat, considering both a 128GB M.2 solid-state drive and 1TB hard drive are included. For a keyboard designed with gaming in mind, the keys feel too soft – they don’t have the kind of satisfying, distinct click that’s expected. 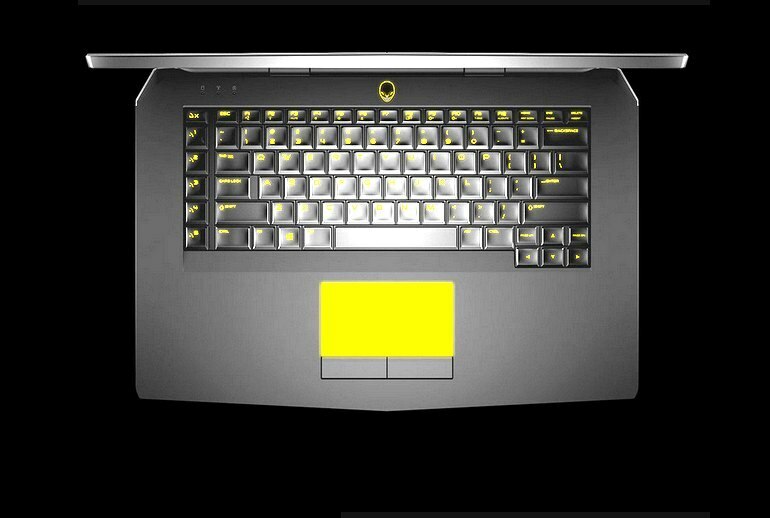 The exterior lighting is appropriate bling for a gaming laptop and the customization options ensure that you’re not locked into a color you don’t want. 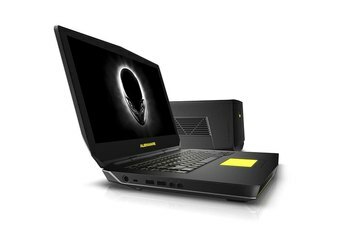 Thanks to a carbon fiber and aluminum design, Dell says both the Alienware 15 and 17 are 20 percent lighter than their predecessors. 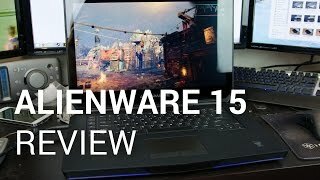 The Alienware 15 might be the company's thinnest and lightest 15in laptop ever, having been built from a combination of carbon fibre and aluminium, but that doesn't mean it's verging on Ultrabook territory.